If you’re not too depleted from Mardi Gras festivities, get ready to honor St. Patrick’s Day. 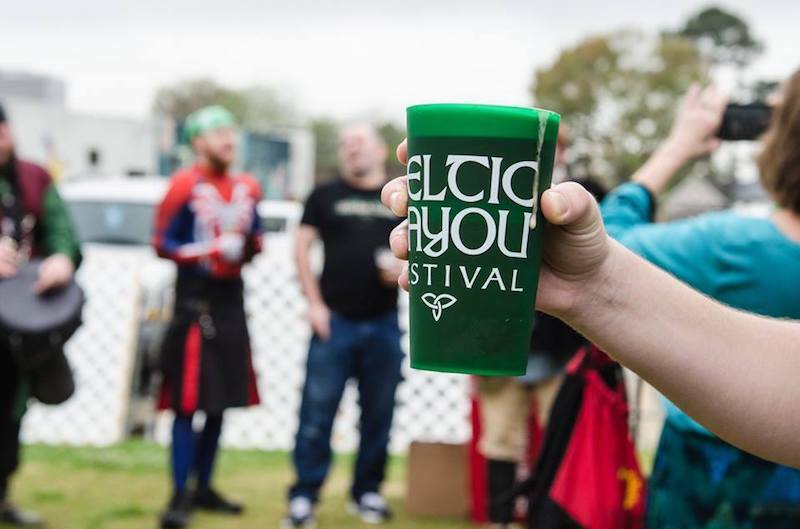 In recent years, Acadiana has provided more Celtic-centric events around this time of year, including a special live outdoor performance and a fundraiser for cultural awareness. Some of Lafayette’s most beloved outdoor events will make a return, as will a favorite touring act you probably saw at Festival. 3/15: Bach Lunch: The Lafayette Science Museum Foundation’s concert series returns! During the spring and fall seasons, Bach Lunch provides attendees with the option to dine outdoors Friday afternoons while taking in live music. This season opens with a performance from Les Freres Michot and lunch options from Agave Cantina and iMonelli’s. Bach lunch begins at 11:15 a.m. and ends at 1:15 p.m. All proceeds benefit the Lafayette Science Museum. Those who wish to bring their own bag lunch to the event are welcomed to do so. 3/15-3/16: Celtic Bayou Fest: The most authentic of St. Patrick’s celebrations is definitely this fundraiser at Warehouse 535! The two-day affair kicks off at 5:30 p.m. Friday with a Lenten crawfish boil. On Saturday, doors open at 9 a.m. for the Tullamorning Dew Pub Crawl check-in, and the pub crawl begins at 9:30 a.m. The festival begins at 11:45 a.m. with performances from Nova Scotia band Vishten, The here and Now from Ireland and Texas, Andrew Finn Magill Music and Alan G. Murray of Ireland. Tickets are available at celticbayoufest.com! 3/16: Patty in the Parc: Nineties act Blues Traveler will headline this year’s Patty in the Parc, one of the biggest St. Patrick’s Day events in South Louisiana. Wayne Toups and L.A. ROXX will also take the Parc International stage. Gates for the show open at 5:30 p.m., and the music starts at 6 p.m. Tickets are available for $20 on Eventbrite. Ice chests are strongly discouraged. Kids 10 and under get in free. 3/16: Black Joe Lewis: Touring act and Festival International favorite Black Joe Lewis and the Honeybears returns to the Blue Moon Saloon in support of its fifth album, “The Difference Between Me & You.” The raucous performer’s new set is inspired by his 10 years on the road, with influences of punk and southern soul entwined with stream-of-conciousness lyrics. Doors to the moon open at 9 p.m. Tickets are $10 at the door. 3/17: Vinyl Swap: This Sunday, spend the afternoon perusing records from local vinyl enthusiasts at the Blue Moon Saloon. 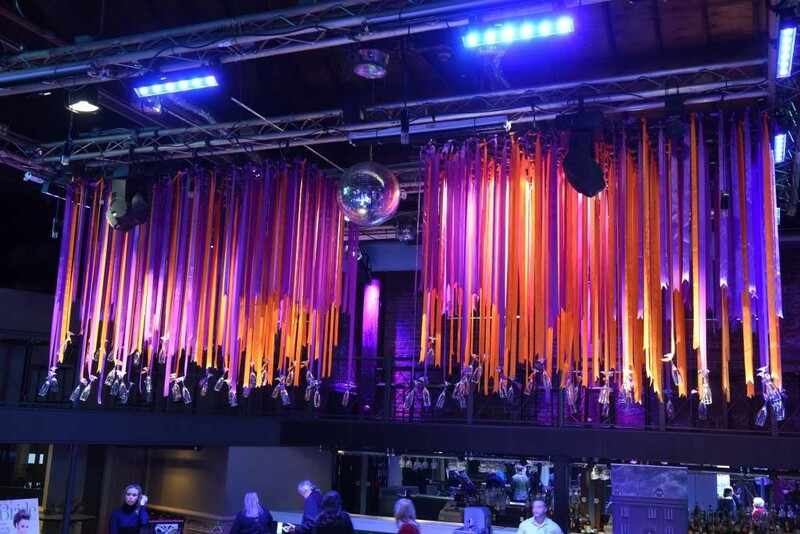 Attendees can sell, trade or give away items from their musical collections, or simply hang out and meet other audiophiles. This event begins at 2 p.m.